My سب, سب سے اوپر 3 undertale characters, who do آپ like best? Do آپ like the idea of W.D. Gaster being the father of Sans and Papyrus? چنیں پرستار: Yeah, totally!! I think Dadster is really sweet! My سب, سب سے اوپر 5 favourite characters who do آپ like best? My سب, سب سے اوپر 3 who do آپ like best? 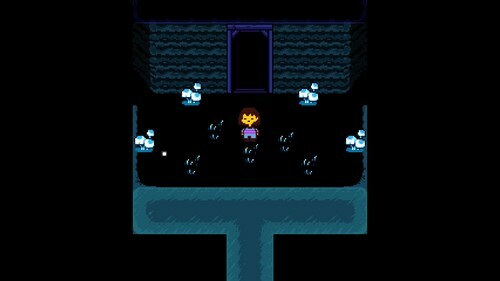 Personally I would make Undertale 2 a prequel, explaining some of the جوابغیر of Undertale. Like who was Gaster یا How long were the monster trapped underground for? my cousin: Yeah. Don't play it tho. it says words. I will دکھائیں آپ Mettaton. *looks up Mettaton* see? It's stupid, and it isn't possible to "misgender" Frisk یا Chara. a comment was made to the poll: Undyne یا Alphys? a comment was made to the poll: Which ost do آپ prefer? How do آپ unlock the secret door in Snowdin?